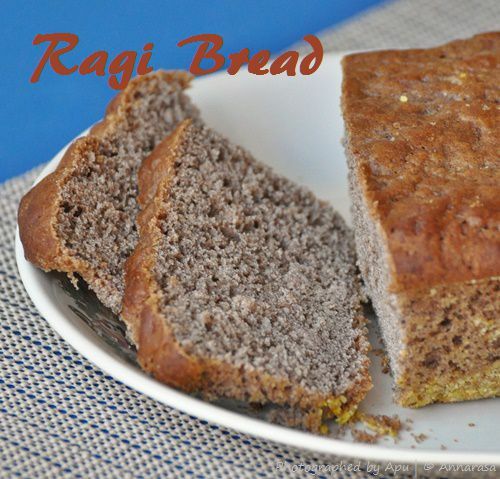 I love baking with ragi (finger millet). It is certainly not one of the easiest of flours to bake with but the results are always delicious and spectacular. This loaf has three flours - all purpose flour, whole wheat flour, and ragi flour. This blend serves not only to balance the gluten in the flours, but also the texture and taste of the loaf. Rice is the easiest of foods to prepare in a rush. Today's recipe involves cooked rice, so its the prefect recipe if you have some rice ready to use in your refrigerator! This Tomato Rice is a yummy treat for adults and kids alike. I like to serve it hot with chutney and plain yogurt. Alternatively, this is a great treat to carry in your lunch box or for a day out too. Of late idlis have become a staple in our diet. No, they longer belong to the weekends. The steamer is always ready in my kitchen now. 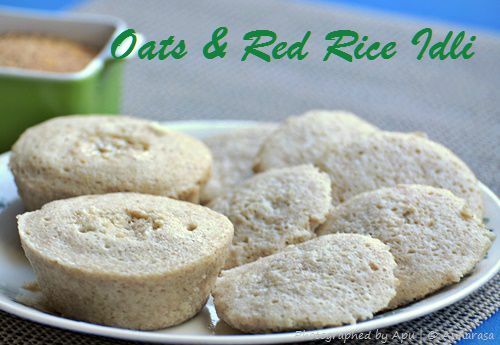 The regular idlis area combination of rice and urad dal and are the best part of any gluten free diet. However, I love to experiment with new foods and create nutritious recipes in my kitchen - trying different grains to create a yummy and healthy idli is my current fix.